Indeed! 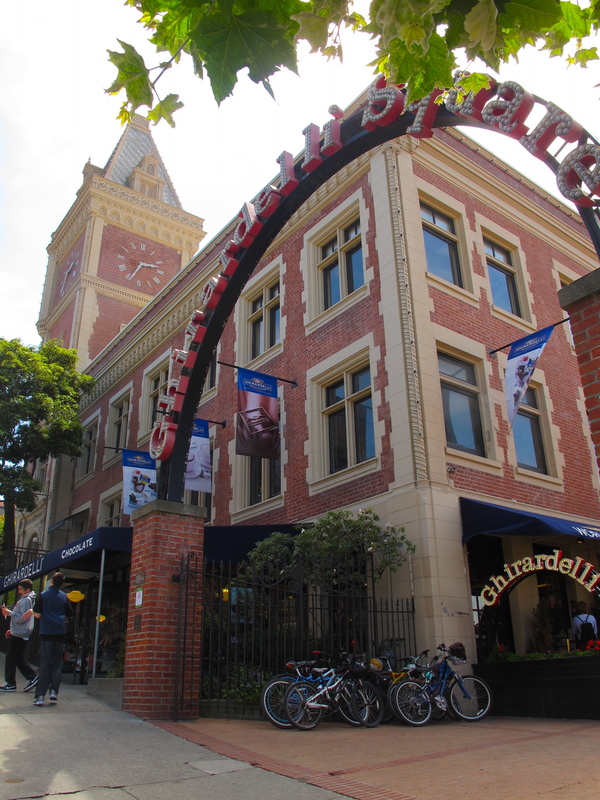 I started my experience in living at Union Square, in the historic St. Francis Hotel on Powell and Geary to be exact. 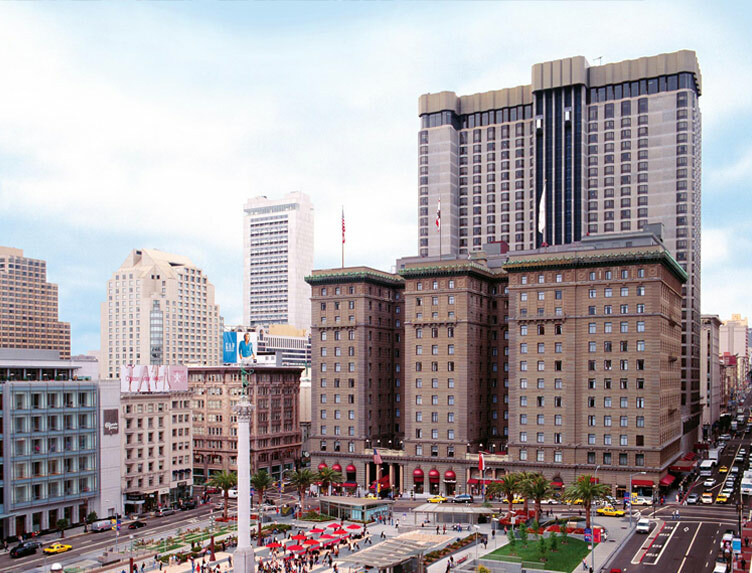 The hotel opened in 1904, just two years before the devastating 1906 San Francisco earthquake that, along with fires that ensued, turned most of the city into a pile of smoldering rubble. Remarkably, St. Francis suffered only minor damage from the quake but was gutted by fire. 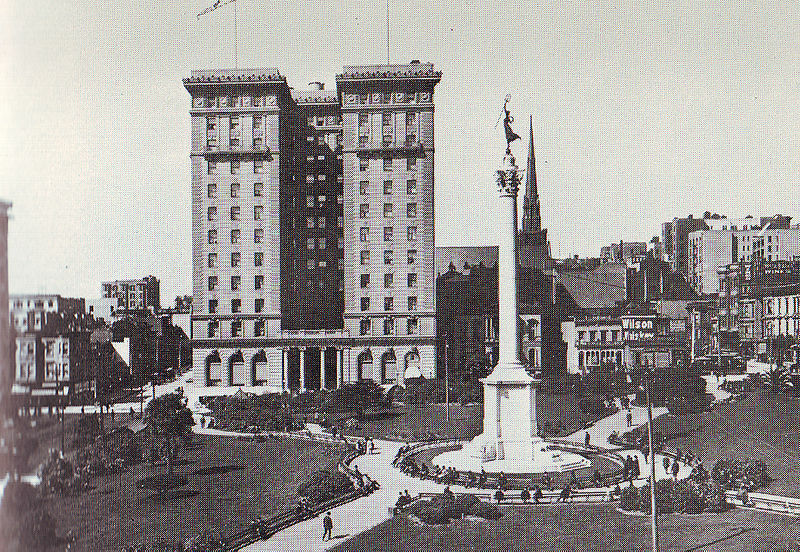 Re-opened after renovation in 1907, the hotel in the decades to come has continued to host famous guests from Hellen Keller and Woodrow Wilson to Douglas MacArthur. 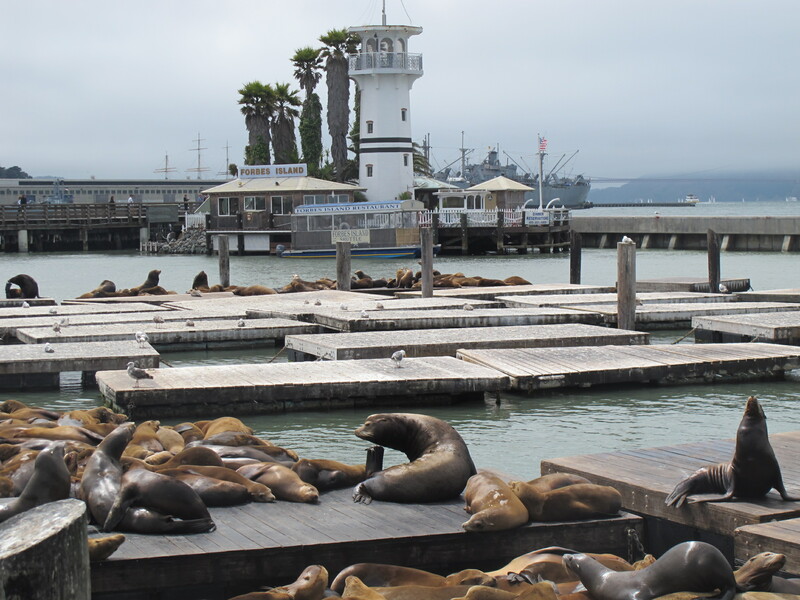 St. Francis was a great starting point to explore the city. 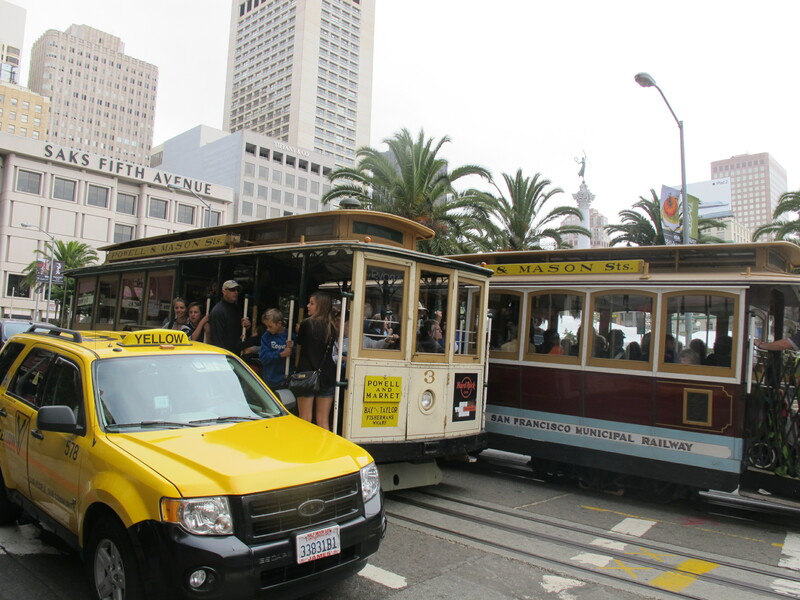 Like every other tourist, I figured I’d start with riding on the famous San Francisco cable car to get the lay of the land, going on the Powell-Mason line up to Fisherman’s Warf. In retrospect, I choose to remember only the good aspects of that experience – 19th century charm of the cars and great vistas from the hilltops – and ignore the less pleasant ones: overpriced tickets for overcrowded rides and inexplicably unfriendly conductors. Guys, if you don’t have a disposition for a customer-facing job please consider a career change instead of taking it out on people for whom that is supposed to be a fun experience. 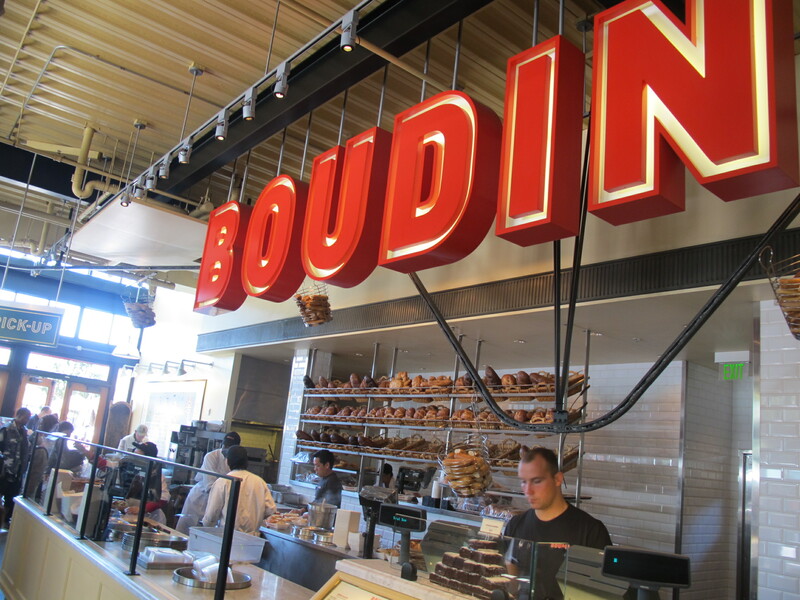 Bistro Boudin – um um good! 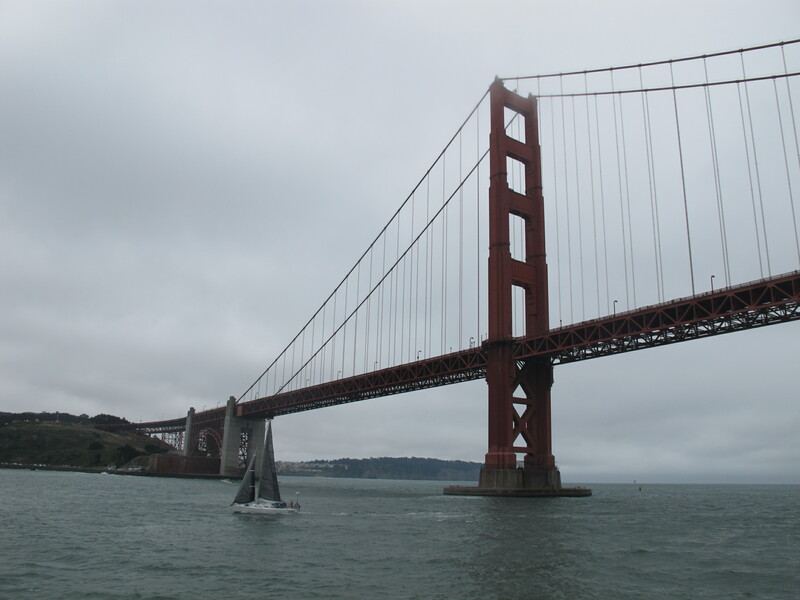 Stay tuned for more SF impressions! I like to think about travel as a 4D experience, a space-time thing that I occasionally manage to capture on my blog. Hi Ana, what a wonderful post. 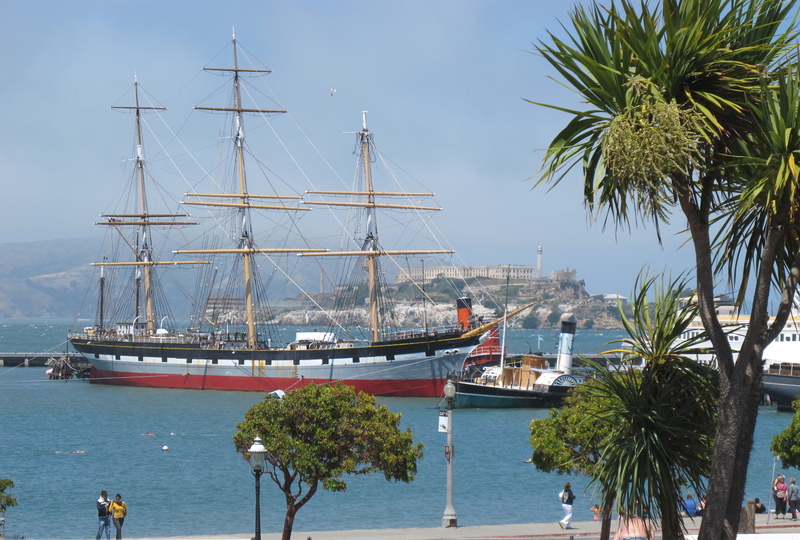 San Francisco is one my most favorite cities. Thanks to your beautiful writing, I felt I just traveled there myself. Thank you so much, Marisol! 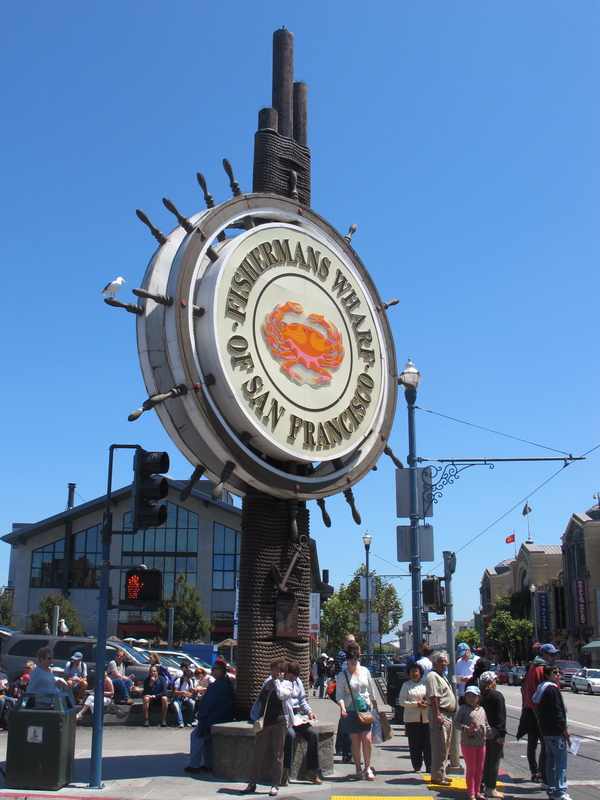 Yes, San Francisco is amazing!